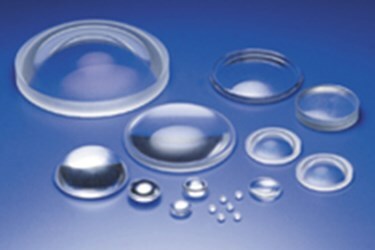 HOYA optical glass has been used in the development of advanced electronics since 1941. In addition to technical innovation, HOYA has committed itselvef to environmental preservation by removing lead, arsenics, and other harmful chemicals from their optical glass and lens pressing process. 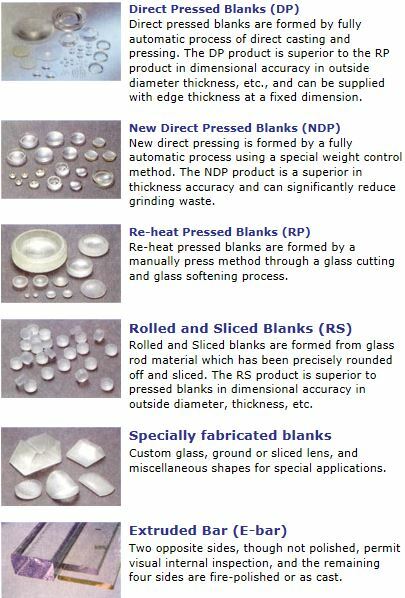 For more information, download the optical glass overview. You can also contact HOYA directly to discuss your application.